Real estate and construction firm Keystone Group announced Tuesday that it is partnering with Purdue Polytechnic High School to provide the group space in Broad Ripple to open a second Indianapolis-area charter school. Keystone is buying and renovating the former Central Indiana Community Foundation building at 1405 Broad Ripple Ave. and leasing it to Purdue Polytechnic for its use “while a permanent facility in Broad Ripple is secured in partnership with Keystone,” according to a press release. 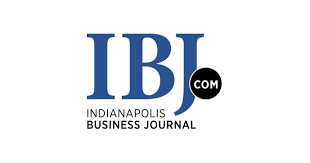 Click here for the full IBJ story.